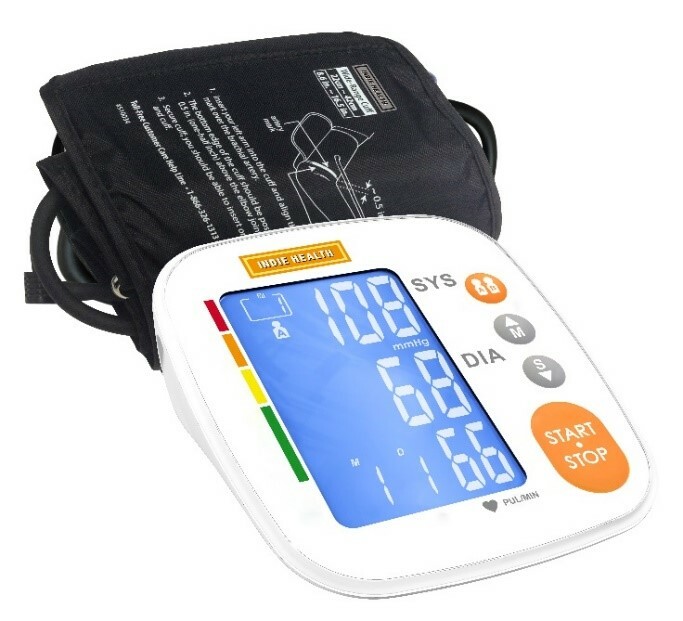 BOCA RATON, Fla. – October 4, 2018 – MobileHelp® Healthcare, a leader in personal and enterprise healthcare technology solutions, announced today it will be expanding its line of available peripherals with Indie Health’s blood pressure monitor and weight scale, optimized for simple integration and usability. The line expansion will provide healthcare providers with more options when implementing the company’s MobileVitals® remote patient monitoring (RPM) programs. Rigorously tests every device before shipping, across all commercial versions of iOS and Android. The Indie Health devices are now available as part of the MobileHelp MobileVitals RPM platform. More information on the company’s RPM solution and its full range of peripheral options – including blood pressure monitors, weight scales and pulse oximeters – can be found on the company website. Headquartered in the Research Park at Florida Atlantic University, MobileHelp® Healthcare is a division of MobileHelp, a leading provider of mobile Personal Emergency Response Systems (PERS) and health management technology. MobileHelp Healthcare provides healthcare organizations with a full range of telehealth product and service solutions designed to achieve better patient outcomes through enhanced oversight and reduced readmission. For more information about MobileHelp Healthcare, please call 800-995-1854 or visit the company website at www.mobilehelphealthcare.com. Indie Health makes digital health accessible, easy and reliable, offering a digital health device portfolio optimized for patients, healthcare providers, platform solution providers and value-added resellers. Indie Health eliminates technology barriers with its one-of-a-kind, proprietary Autopair™ feature. Autopair reduces complications, with factory-built standardization, rigorous device testing and optimization of device profiles for rapid, native app integration. Indie’s devices are IoT-ready and are integrated into leading digital health platforms. Make digital health accessible at www.indie-health.com.